The twelfth season of Vivo Indian Premier League(IPL) will begin from March 23, 2019. The first match will take place between Chennai Super Kings(CSK) and Royal Challengers Bangalore(RCB) at the M Chinnaswamy stadium. Last season of IPL was won by CSK after they defeated Sunrisers Hyderabad(SRH) in the final. Every season of Indian Premier League has a different story to tell, every year we get a chance to witness some funny moments. Let us go through some of these hilarious moments from past seasons. VIVO IPL 2019: Famous Run Outs From the Past Seasons of Indian Premier League (Watch Videos). IPL tournament is known for good entertainment. Apart from the maximum hits, boundaries, shattering of stumps, we also see things which can make us laugh and go crazy. In the past 11 seasons, there were many crazy incidents. This video is from IPL 2015, where you can see RCB skipper Virat Kohli doing the bhangra dance with Chris Gayle and Mandeep Singh. This video was shared by Australian all-rounder Sean Abbott on his twitter account. Royal Challengers players are dancing in the above clip to celebrate victory against Kolkata Knight Riders(KKR). Mahi can be seen doing a fantastic dance step in RPS dressing room. This video was taken in IPL Season 10. Dhoni is not only excellent at playing cricket, but he can dance well too. This video is from the match between Royal Challengers Bangalore(RCB) and Delhi Capitals then known as Delhi Daredevils in Indian Premier League season 8. We all know that Chris Gayle and Yuvraj Singh are good friends. In this clip, you can first see Yuvraj pushing Gayle in fun from behind while running back to dressing room due to rain. In reply, Gayle started running behind him with his bat to hit him, which made this incident the funniest of all time. Chennai Super Kings(CSK) players Dwayne Bravo and Doug Bollinger were dancing on Tamil Beats after defeating Royal Challengers Bangalore in the final of IPL 2011 at M A Chidambaram stadium. This incident is from IPL season 8, where Pollard put tape on his mouth. In this match between Royal Challenger Bangalore(RCB) and Mumbai Indians(MI), RCB was chasing the massive total of 210 posted. 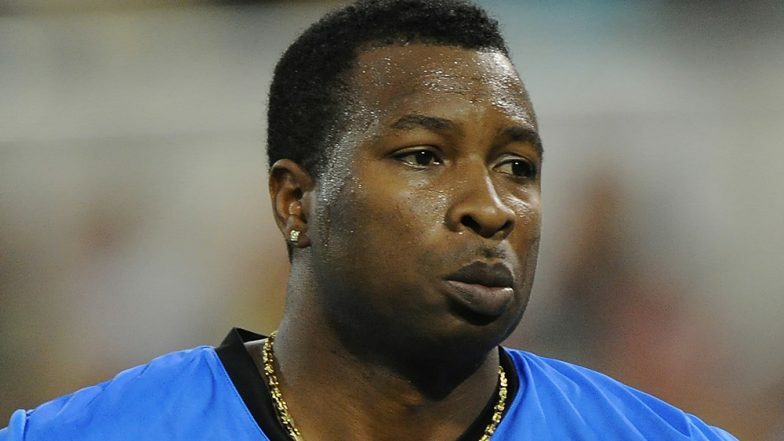 During RCB's chase, MI all-rounder Pollard got into a heated argument with Chris Gayle at the beginning of third over. Kieron insisted umpire intervene and take action against Gayle. When umpire did not take any step, Pollard went to the dugout and put tape on his mouth to show his displeasure against the on-field match official. We can expect to see some more funny incidents in this year Vivo IPL. Nowadays cricketers have their own unique way of on-field celebration, which acts as an icing on the cake for fans.